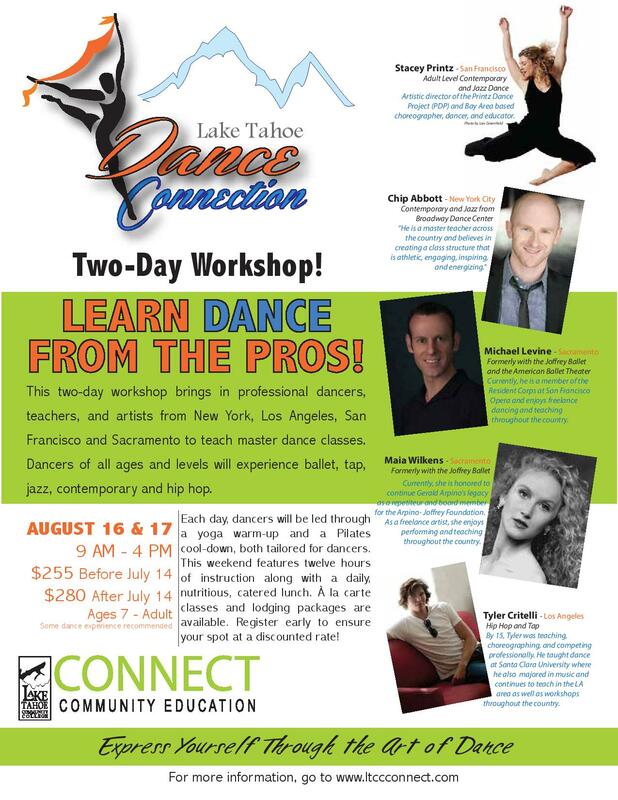 An excellent program offered by Lake Tahoe Community College, and a great opportunity for local dancers. I will be leading the Pilates classes for this event. For information and registration.